High quality UK manufactured Mould Tooling…. Hello again from a very productive Pentagon HQ…. This week we are returning to our educational look at the Tooling Services and Tool Types available from our on-site UK Toolroom. We have previously given a brief overview of the full Tooling Service available and then a detailed breakdown of the Modular Insert Systems we provide as a low cost entry, development or speed to market vehicle and the Basic Mould Tools for a dedicated Customer owned solution. This week focuses on our High Quality Tooling systems and when it might be the preferred option. Our Toolmakers are apprentice served and highly skilled in all forms of tooling to meet various budgets but sometimes due to the form of the product you are looking to produce or the volume of the parts required there are no short cuts that can be taken. The High Quality Tools we produce are constructed in Steel Bolster Sets (outer cage of the mould tool that houses the detail area of the product) which incorporate Insert Systems that are constructed in fully hardened tool steel to maximise the tool life by reducing the wear impact. Although our Mould Tools are producing parts in plastic overtime the tool will become worn if the correct material for the application is not used. 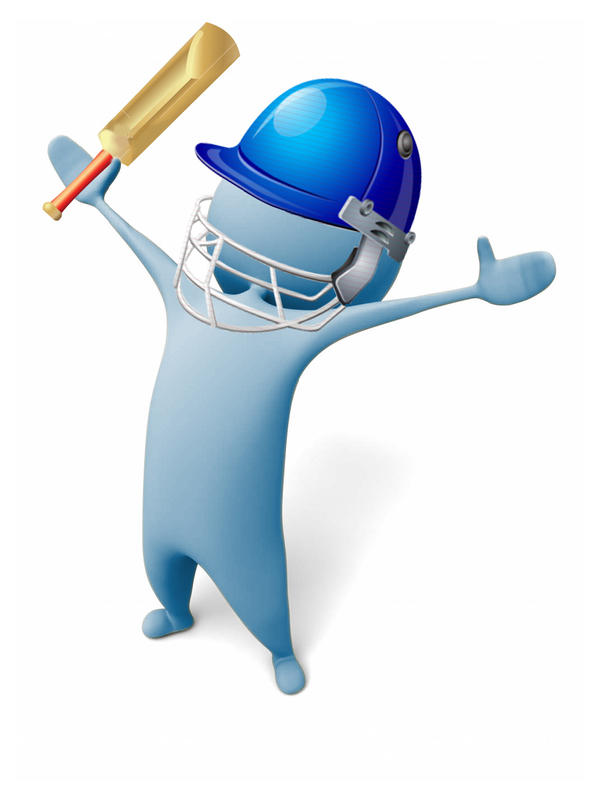 Many thermoplastic materials also contain fillers such as Glass which is abrasive and can accelerate wear issues. The first stage of manufacture is the Tool Design which takes into account the number of parts per batch, the thermoplastic to be moulded and the product features that need to be produced. 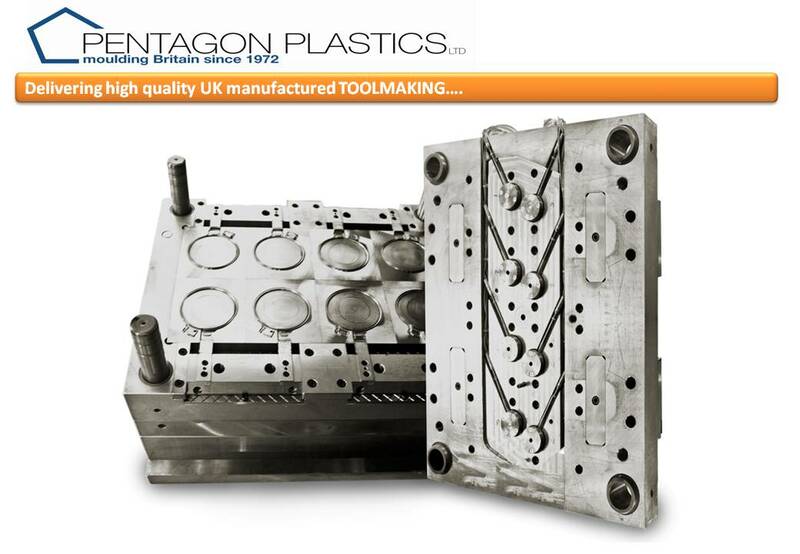 The aim in the Tool Design is to produce a Mould Tool that is capable of producing the intended product with all the desired features in an automatic production scenario whilst delivering an acceptable component price through the speed that the tool can cycle. There are many elements in the design to consider such as how you will get the thermoplastic material to feed the product, how you will get the product out of the mould tool once it is produced, how you will control the size of the product and how you will control the temperature of the tool are just a few examples. Without a good design the tool will fail or the component price will be inflated. After the Tool Design is completed and the materials have come in it is over to our Toolmakers to turn the billets into working parts of the Mould Tool which is a highly skilled role. The team uses CNC Machine Centres, Mills, Lathes, Spark Eroders, Surface Grinders and finishing techniques to produce the forms required working to very fine tolerances. This is certainly not an area that you can short cut without creating issues at a later date. Tools can vary in size and shape but fundamentally are required to do the same job but it is the quality of the initial design and the skill of the Toolmaker that holds the key. We are very proud of our Toolroom and are currently expanding the facility to increase our capacity to create more local jobs!!! Never let your Tool go rusty as it can be a right pain to clean!!!! Thanks for reading and have a great week!! !